* Ahoy September ! 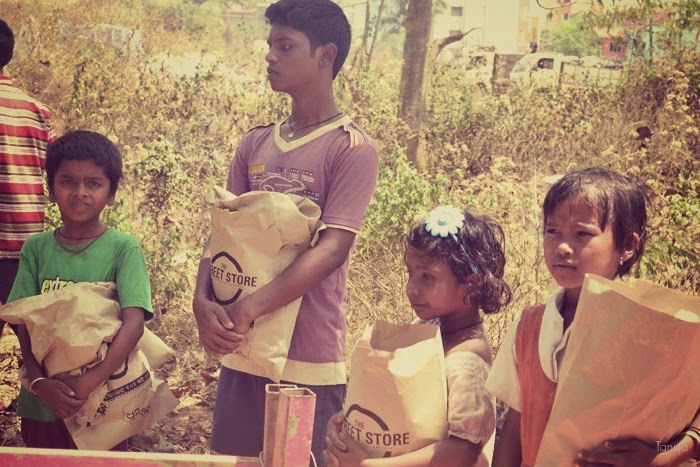 *: The Street Store: Shopping experience for the poor! 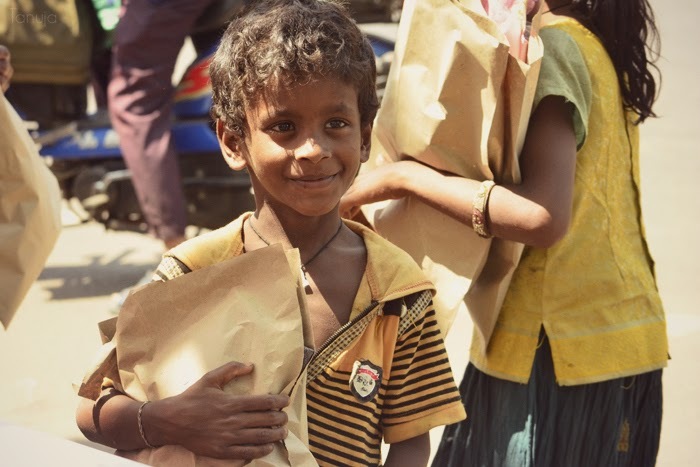 The Street Store: Shopping experience for the poor! It all started with a Facebook invite to an event called 'The Street Store'. 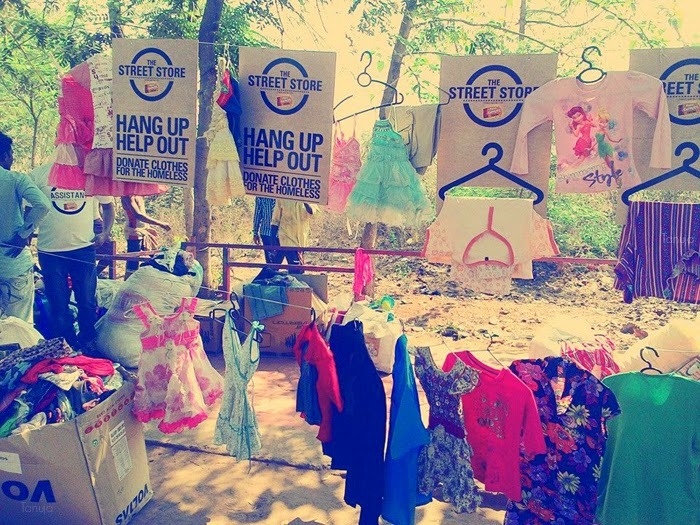 The 180th Street Store was happening in my city 'Bhubaneswar' and it was a great opportunity for me to get involved in. It was being hosted by Radio Choklate. Read about the event here: 180th Street Store. Asking the concerned person, I landed at the event for volunteering. I was in the kids section. I helped with sorting out clothes and hanging out for display. It was fun. 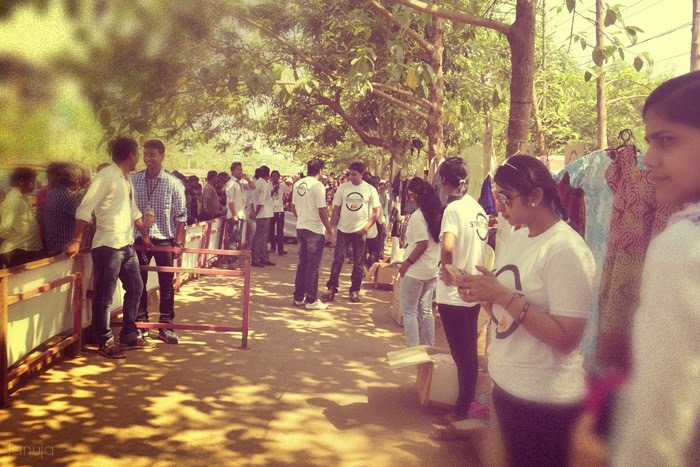 There were many volunteers working around to make the event successful and it was really appreciable! A queue was made at one side for the people who'd be buying these. 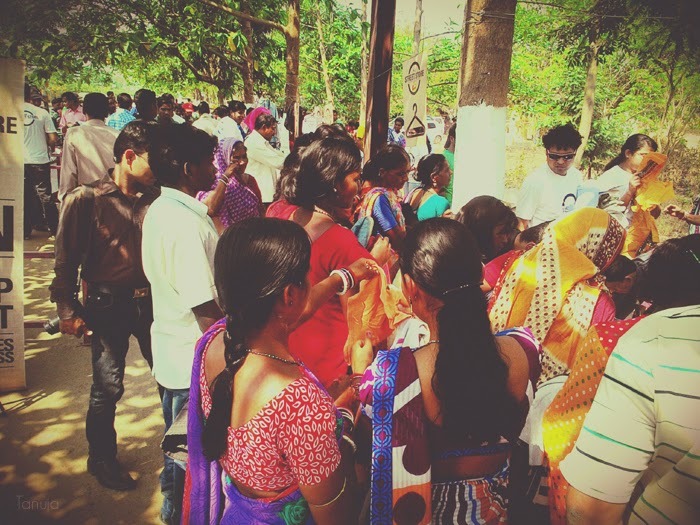 After all setup, they were allowed to walk in one group after other and choose what they wanted as per their need and sizes and liking :-) They were pleased and happy with the clothes they got. Volunteers just before the work starts! Overall a very good initiative and experience to meet people, and then and their share the belongings with the needy. 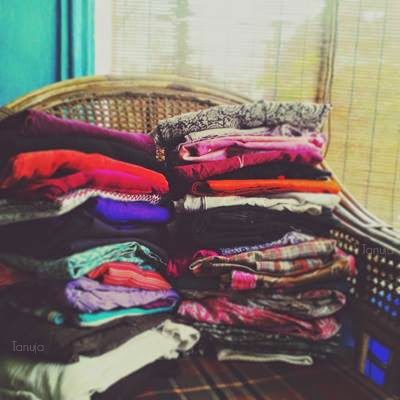 A lesson for us to donate stuff that we no longer wear, need or consider out of fashion. This will mean a lot for someone who doesn't have something basic as clothes to wear. 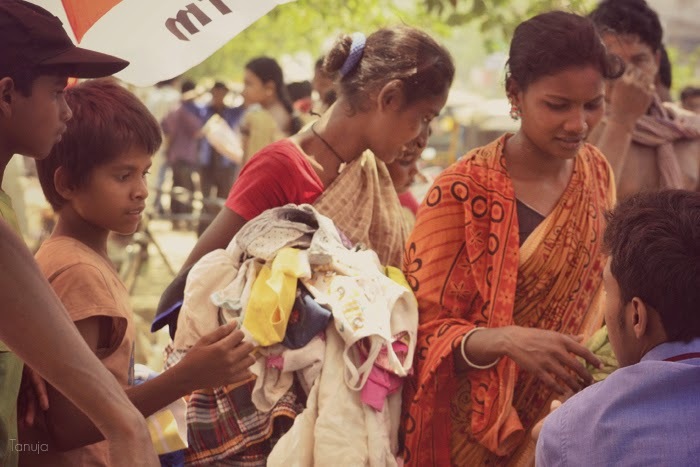 If you are in India, you can always donate your clothes and other things at 'Goonj' or you can host your own Street Store, contacting those folks!! Wow!!! I am so impressed Tanuja..And nice clicks...Very nice. Awws that little boy´s smile melts my heart ♥ Wonderful charity event!! I admire your great work! Such a great charity event ! I'm already following your, your turn dear !